A great opportunity to work with a trusted and respected organisation in our Community. St John Ambulance Australia (NT) Inc (St John Ambulance NT) provides a comprehensive response service to the sick and injured. It commences with immediate First Aid Training to the public, extends to the provision of First Aid services at public events and culminates in a high quality ambulance service, delivering pre hospital emergency care and a non-emergency Patient Transport Service. A career with St John Ambulance NT is a great opportunity to be a part of a trusted and respected organisation within our community. 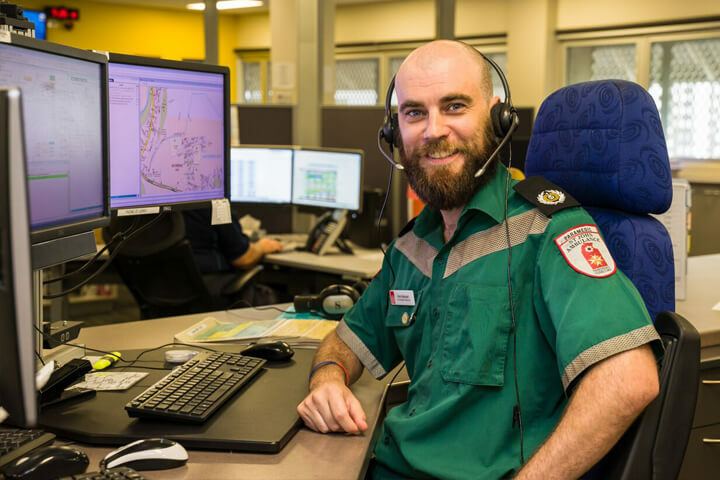 Being a part of St John Ambulance NT team you are able to assist the organisation in providing vital service and helps make a positive difference to the lives of others. St John Ambulance NT employees are provided with competitive salary and benefits, salary packaging, health and wellbeing, ongoing training and staff recognition. St John Ambulance NT advertises its positions on Seek: www.seek.com.au and on our current vacancies page. 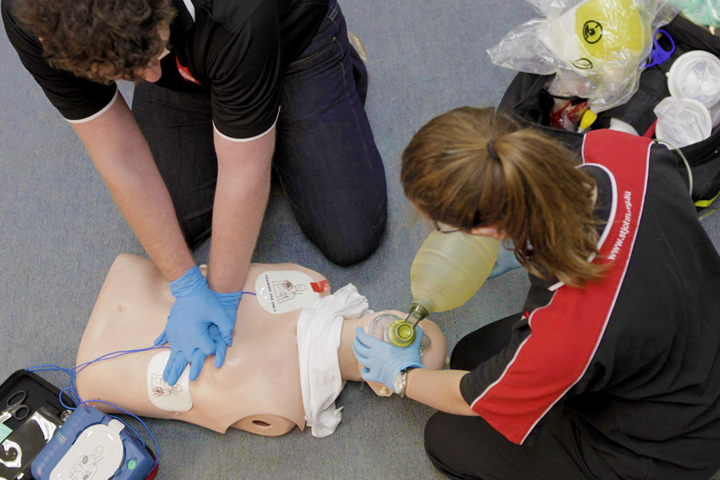 St John Ambulance has a wide range of careers to offer within a range of specialist areas. 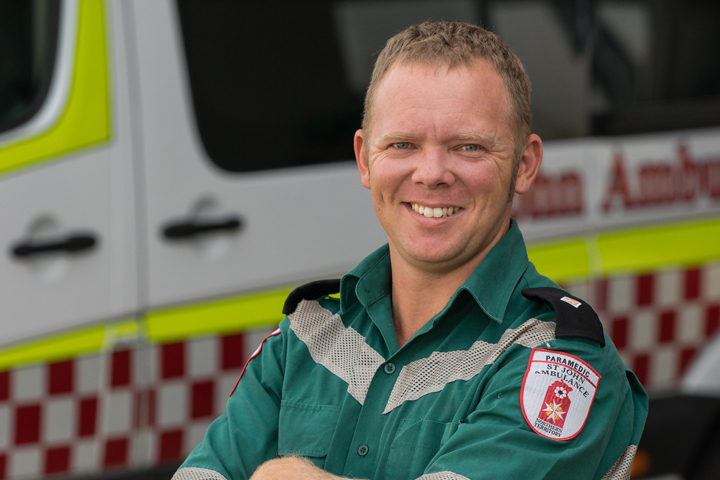 St John Ambulance NT is able to offer a variety of career opportunities. You could choose to become a paramedic, mechanic, first aid trainer. What ever your position in St John Ambulance NT we are passionate about training and we encourage all our employees to learn and grow to ensure their skills remain current and support the career pathway they have chosen. First Aid Trainers are responsible for the delivery of a range of first aid training programs to members of the general public and to specific (private) customer groups. All other training and development requirements will be provided on-the-job during induction and Trainer certification Process. 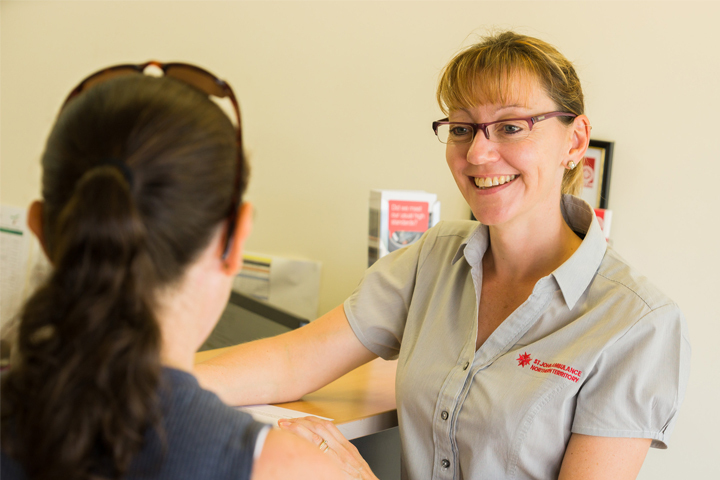 To find out more about becoming a First Aid Trainer with St John NT, please call 1300 ST JOHN.